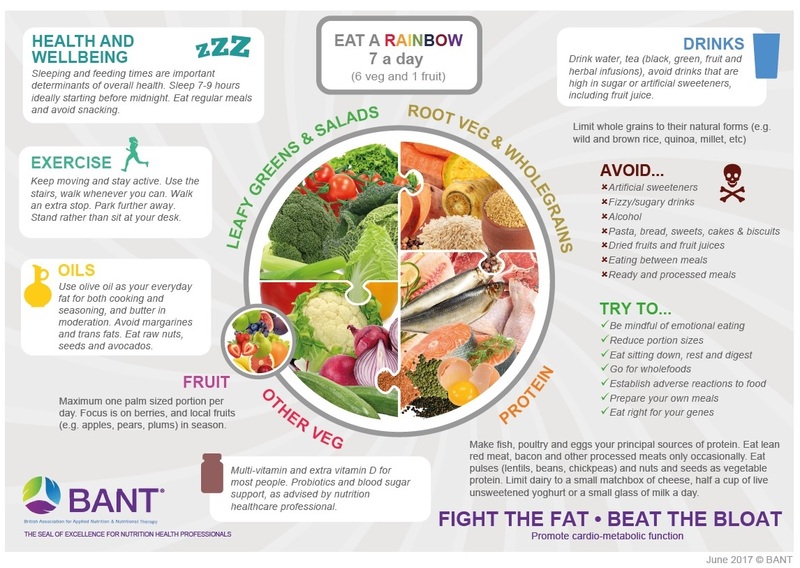 Following publication of research by the University of Hertfordshire, highlighting the possible risks of combining prescription medication with food and herbal supplements, BANT (British Association for Nutrition and Lifestyle Medicine) confirms that supplementation of vitamins, minerals and herbal remedies should only be taken following a consultation with a health professional, who has been trained specifically in this area. 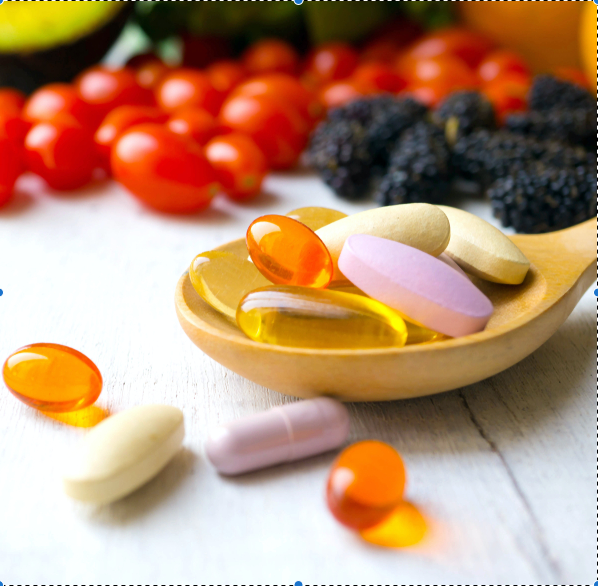 BANT Registered Nutritional Therapists are specifically trained to recommend quality supplements to individuals where indicated, only after thorough assessment of case history, prescription medications and any relevant test results. BANT Nutrition Practitioners are, in particular, trained in supplement/medication interactions and are professionally insured to recommend supplements. 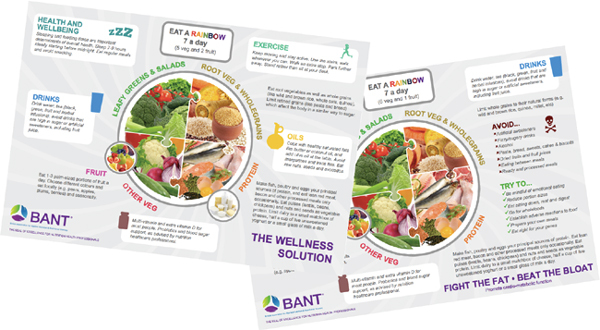 For people looking for nutrition advice, BANT Nutrition Practitioners will always recommend dietary support first for clients. BANT member practitioners are also registered with the Complementary and Natural Healthcare Council (CNHC) a PSA Accredited Register. 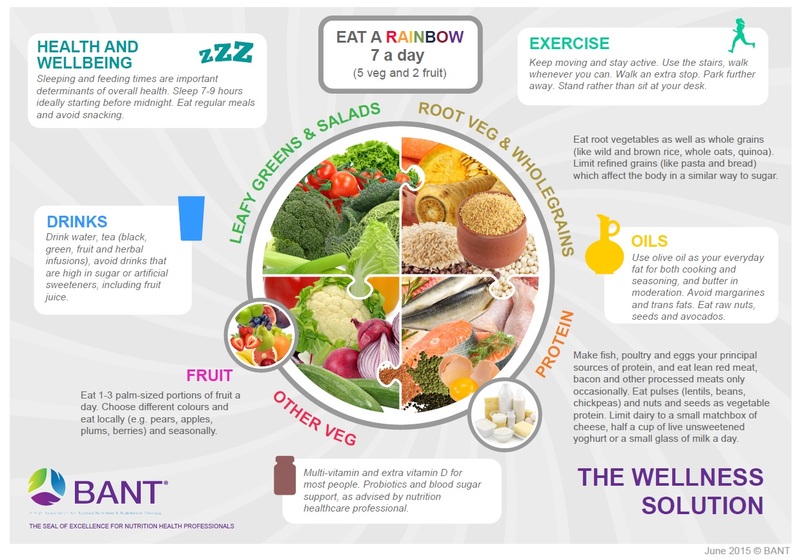 The British Association for Nutrition and Lifestyle Medicine (BANT) is the professional body for Registered Nutritional Therapy Practitioners. Its primary function is to assist its members in attaining the highest standards of integrity, knowledge, competence and professional practice, in order to protect the client’s interests; nutritional therapy; and the registered nutrition practitioner. We are delighted to bring you the recorded presentations and slides from the BANT London & South East Regional Branch meeting that featured high quality speakers on the topic of Cardiometabolic Health. The event was rated ‘excellent or very good value’ by the majority of attendees. If you were unable to attend the event this is a fantastic opportunity to gain *CPD hours while listening to Dr. Deanna Minich presenting on Nutrition and Cardiovascular Disease; Pol de Saedeleer presenting on The Impact of HPA Dysregugulation on Metabolism; and Ben Brown presenting on Metabolic Syndrome. We are delighted to bring you the recorded presentations and slides from the BANT Midlands Regional Branch meeting that featured high quality speakers on the topic of Obesity. The event was rated ‘excellent or very good value’ by the majority of attendees. If you were unable to attend the event this is a fantastic opportunity to gain *CPD hours while listening to a variety of speakers including leading experts presenting their research in Obesity, health and influencing factors. Key health issues are considered from various aspects, e.g. control of glucose levels, thyroid issues and environmental factors. We are delighted that Tom Watson, MP is calling for a consultation on how to better approach the growing obesity and Type 2 Diabetes crisis and BANT (British Association for Nutrition and Lifestyle Medicine) will actively participate in any actions that will improve our nation’s health. BANT and its over 2,500 members are saddened but not surprised that Britain has ranked 3rd in the European obesity rankings. Public Health England’s (PHE) Sugar Reduction Progress Report shows a 2% reduction in free sugars but bizarrely no reduction in calories from those same free sugars. BANT is concerned that the food industry is taking advantage of regulatory loopholes to reformulate their products, especially using glycemic Maltodextrin. According to Diabetes UK, the prevalence of Type 2 Diabetes has more than doubled since 1996 (https://tinyurl.com/ybxfvk8m). The same source states that there are now over 600 UK children diagnosed with this chronic disease, that was formerly known as ‘Adult Onset Diabetes’. 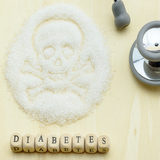 Type 2 Diabetics are expected to shorten their life expectancy by an average of 10 year from linked chronic diseases. Furthermore, only recently, a survey by the OECD stated that 30% of the British child population would be obese by 2030 (https://www.oecd.org/els/health-systems/Obesity-Update-2017.pdf). It is not difficult to imagine the cost burden to the NHS in relation to treating lifestyle diseases and heartache at personal level. In June this year, BANT launched a petition ( https://petition.parliament.uk/petitions/225684) calling for glycemic Maltodextrin to be included within the Sugar Tax legislation. glycemic Maltodextrin is not classified as a sugar, so shows as ZERO grams of sugar on a food label, yet it can act like a free sugar in the body. It has a huge glycemic hit spiking blood sugar and insulin enormously. It is prolific in our food as a fat substitute, thickening agent or filler, and is an ingredient in things like desserts, sauces, salad dressings, processed foods, coffees, teas, powdered soft drinks, and sports drinks. BANT continues its clarion call for Government Agencies and politicians from every political divide, to promote the consumption of healthy ingredients and unprocessed foods, disassociating political and commercial interests from our public health agenda.